Policy and politics are not the same, but they’re inseparable. To make any change – pass a law or defeat one, amend a regulation, implement a new standard, fund an innovative approach – you need to advocate a rational policy case and manage the emotional, tribal world of politics. No one can help you navigate these cross-currents better than Philip Dewan. For more than 35 years, Phil has moved effortlessly between government, industry and advocacy. He has held senior staff roles with Ontario Premiers and Opposition Leaders, led a major industry association through a decade of turbulent change, served in the public service and the non-profit world, and worked with hundreds of clients to successfully address public affairs challenges. Phil has helped shape the agenda on issues as diverse as access to insulin pumps for children and IVF treatment for infertile couples, fostering technological innovation, crafting sustainable landlord-tenant legislation and establishing the world’s largest urban Greenbelt. 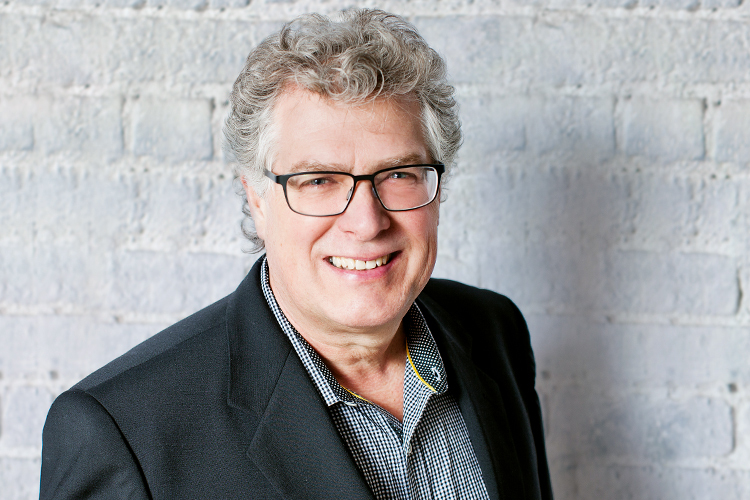 As President and co-owner of Counsel Public Affairs for the past 15 years, Phil has worked with clients across Canada in practically every industry, including construction and infrastructure, land development, environment, health care and energy. He has guided organizations through the development of strategic plans and advocacy programs, advised on crisis management, mobilized grassroots campaigns, and lobbied effectively across all levels of government. In a world where every stakeholder is a click away from a podium, one of Phil’s strengths is developing 360° awareness and engagement for clients with issue advocates, environmental organizations, ratepayers, consumers, competitors, and other critical stakeholders. Phil knows what makes different audiences tick, and delivers results for his clients.